A lot of you have been asking about the eyeshadow palette i'm always using..
Lol @ the name but they do look great because the colors your eye looks always pop. 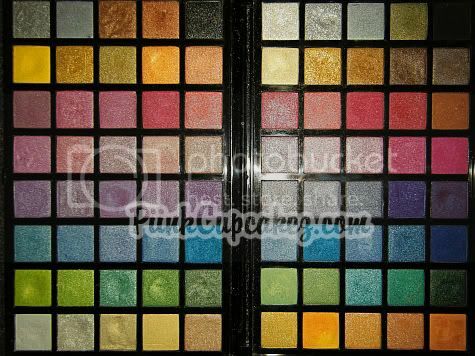 I love my coastal scents palettes, I can say that they have changed my life lol. 80 colors, wow! no wonder your eyes always turn out so great! The colors all look really pretty, but I'd prefer it to have many more matte colors too. 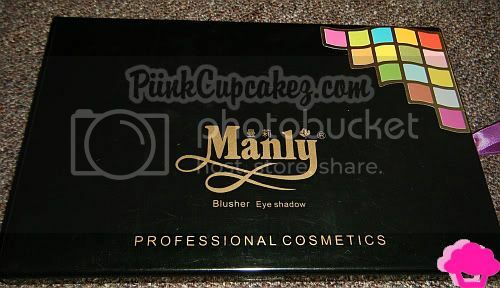 pretty colors...i have the 120 palette 2nd edition and it also says manly!!lol! !